Learn about programs, services and resources to keep yourself and your family safe. If you are looking for something not listed here, please use our custom search in the orange bar on this page. Use this online reporting tool to report minor crimes such as theft from a vehicle, criminal damage, identity theft, or stolen bicycles. Get information about crime activity in your neighborhood at RAIDS Online, a third-party application. 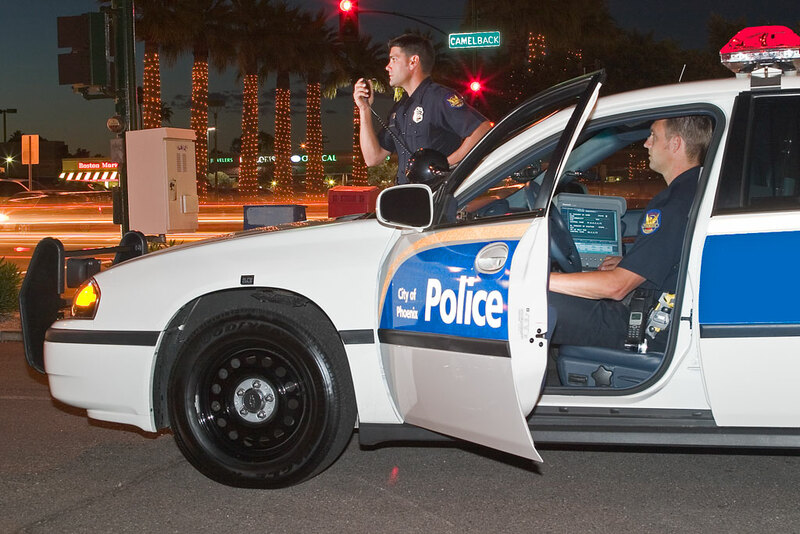 Learn about the types of protection orders and how to obtain one. Interested in starting a Block Watch? Get information about how you can reduce crime and improve the quality of life in your neighborhood. 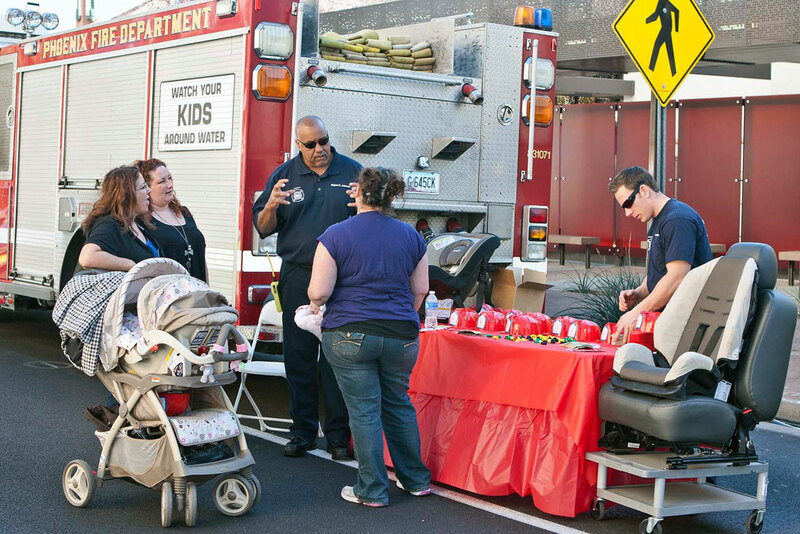 Learn about topics such as household and outdoor safety, child car seats, pet safety, and get bio-terrorism information. View water safety brochures and videos, as well as drowning statistics. Find out how to protect yourself, family or business from online security threats.